“Are you selling wine?” inquired the customer. At first I was a bit puzzled. 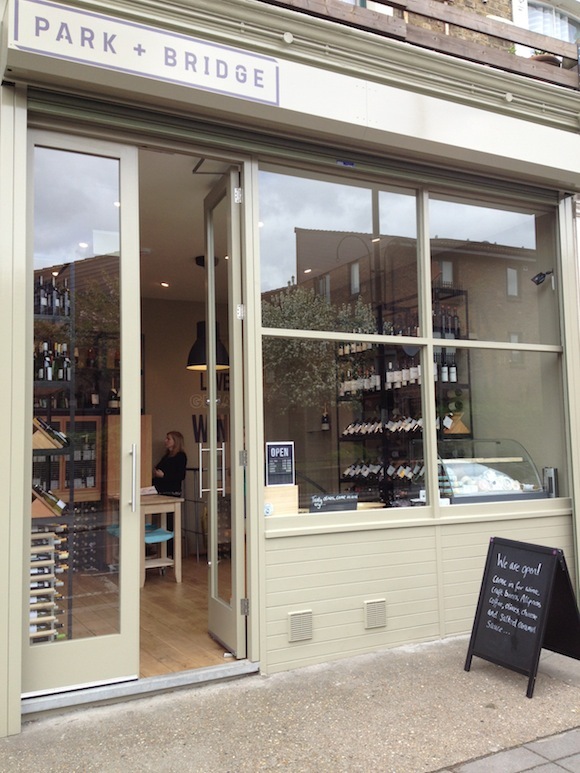 Here we were, standing in my three-week old wine shop, surrounded by bottles of the stuff. Then the penny dropped. What he actually meant was (after checking labels for prices): “Are you ACTUALLY selling any wine?” And to be fair, it made a change from the more usual comments about “being brave”. But I don’t think opening an independent wine shop in a West London during an economic slump is about “bravery”. It’s about risk. Risk is a part of any good business model. You research your market and calculate both the upsides and downsides before making your decision to go ahead. Or not. There are never any cast iron guarantees. No one has a crystal ball. But by understanding risk, you can get a reasonable level of confidence. I didn’t exactly throw this shop together on a whim. It’s taken more than a year of planning, researching and forecasting. Location is very important. I chose Acton, close to where I live. For those that know Acton High Street, they’ll know “up and coming” is still a phrase it aspires to. However, running parallel is a street studded with independent shops and businesses including a butcher, French-style bakery, a cookery school, a florist, a gift shop plus some stylish hair salons and beauty therapists. Welcome to Churchfield Road. At one end is a busy London Overground train station and lots of lovely commuters. Off to one side is Poet’s Corner – where people from Notting Hill and Chiswick move to when they need more space for their money. The sort of people who like nice wine, and want to support local, independent shops. 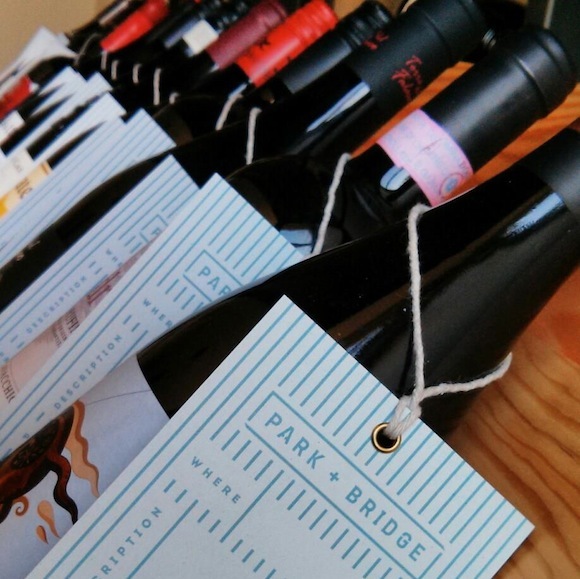 Now, here I am, one month later, the owner of a small, boutique wine shop called Park + Bridge. Why the name? Because it is a neighbourhood store, bridging the gap between the supermarket bargains and high end fine wine shops (oh, and you can park right outside for free). We sell craft beers, cheese, olives and chocolates too. We invested in great branding from Avenue London and smart shop design from Made In Place . There is nowhere similar nearby. The response so far has been very good. For every worrier coming through the door, thinking you’re about to go out of business because the shop isn’t rammed at 3pm on a Sunday, there are plenty who just seem glad you’re there. Who love perusing the shelves, reading the tasting notes and trying something new. We’ve a good number of repeat customers too. They’re a pretty adventurous bunch – especially when we open wines on a Friday and Saturday so they can try before they buy. Yes, some people are a little taken aback by the prices and can’t understand why there is nothing lower than £7.99. I could bleat on about punitive duties, VAT, supermarket buying power and false discounts. But I don’t (usually). Instead, I tell them how many of our wines are organic, biodynamic and, for want of a better word, artisan. Others are thrown by the lack of familiarity in brands (both producers and types of wine), while others are surprised that we have at 14 wines under £10 – more if you count two half bottles of wine and a fino Sherry. I’ve made a mistake or two in what I’ve purchased, as I suspected I would. And I’ve been surprised myself that wines I (in my rarified world) thought were commonplace, like Albariño and Grüner Veltliner, are still delightful discoveries to a good number of my customers. I have plans to take the business beyond just the shop. For the moment, though, the focus is on getting the stock right and spreading the word locally, where our main customer base is. I will also continue to write on this site. But not about my shop. Or anyone else’s. Just stories about wine (whether I stock it or not) and the people around it. As for selling wine? Yes, actually, I am. I wish you the very best and when I make it over to London, I’ll certainly visit. I don’t know your area but in NYC at least, great choices, smart prices and brilliant salespeople aside, location is more than the rest. I know most of the shops in NYC. I try to go to many and order deliveries of those that have specialty items. But I buy at one that is 20 feet from my subway stop (Chambers Street) and 50 feet from my gym (Frankly Wines). Both great shops with great tastings BTW. 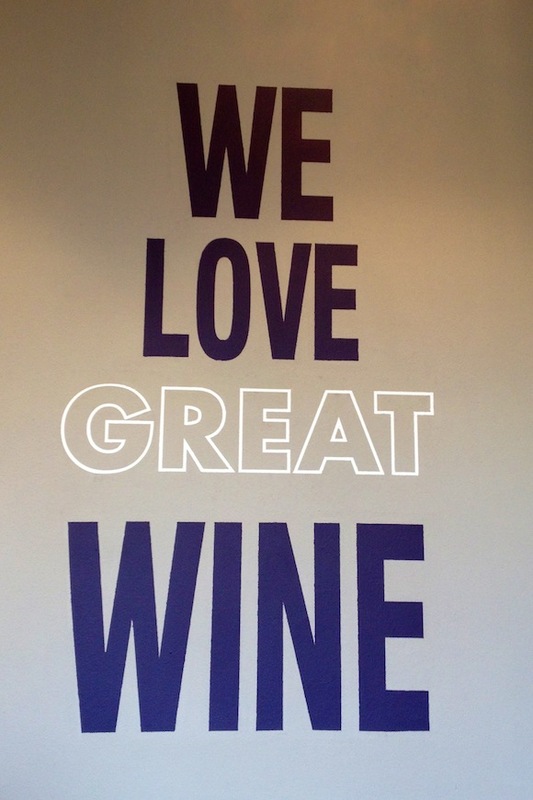 This is great inspiration for me as a relative newbie to the world of wine! Fantastic that your hard work is paying off. How exciting – this is a welcome addition to the area. I am sure it will be a great success! Best of luck – it looks a beautiful place to visit. Not sure I’ll ever be in Acton but will visit if I am. Love the look of the shop and I hope it’s a huge success Paola. I have no doubt that you’ll make it work. Your vision and ingenious customer-focused ideas will make sure of that. Shop also looks beautiful. Promise to visit soon and please shout if you need someone to bounce ideas off.